It's a collectible Jolt. What did you expect? At this point, I have quite a few Microshots that have arrived at my doorstep. (OBLIGATORY DISCLAIMER THANKING HASBRO FOR SENDING FREE STUFF) At the very least, I should give my thoughts on the line. They’re neat gifts and collectibles, for sure. Just remember that, in the end, they’re all Jolts. Not that that’s a bad thing. 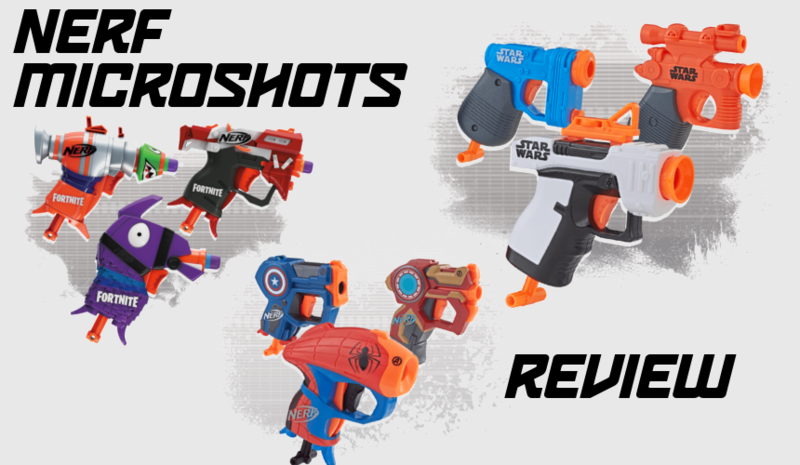 It’s an ongoing joke in the Nerf Internet Community that everything is a Jolt reskin. Hasbro tends to use the Jolt setup (short, wide plunger tube, large plunger head with a catching surface) a lot. Even on larger pistols like the Falconfire or the MEGA Tri-Break, this pattern holds true. It’s simply a matter of the chosen setup being so versatile in blaster design. However, Hasbro has proceeded to release an entire line of Jolts for collection reasons, with varying themes and designs. Initial waves consisted of miniatures inspired by larger blasters like the Strongarm. These days, there are movie and video game themed Microshots, as well. All are working blasters, of varying degrees of comfort, with two darts included. In addition, they all run $9.99 at MSRP. However, all of the blasters tend to be well designed and clearly show their inspirations. 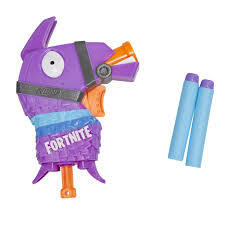 Even if some of them are downright silly, like the Fortnite Llama. All of the Microshots I’ve had a chance to shoot test around 53fps. That’s a perfectly acceptable level of power for a tiny blaster that fits in your pocket. That also, of course, assumes you’re going to take the blaster out of the clam shell packaging. The Nerf Microshots tend to be twice the price of regular Jolts (and Nanofires), but they are also meant and packaged as a collector’s item. 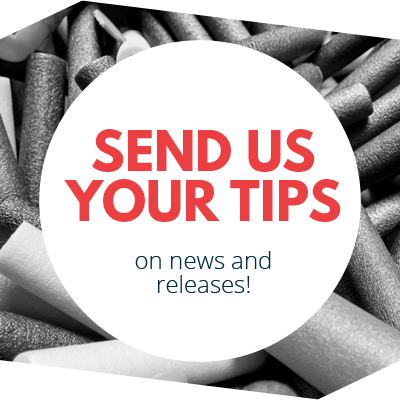 If you see them in that light, then spending $10 on one (or two, or ten) makes perfect sense. Just remember, it IS a stylized Jolt, not something you’re going to use to hit opponents at the other end of the arena! 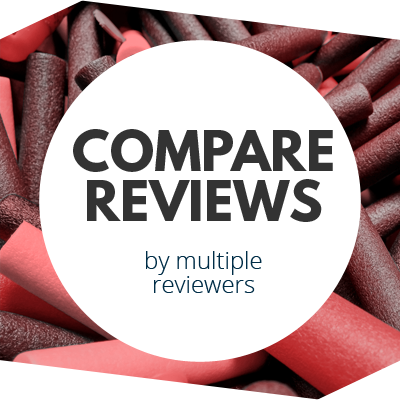 This entry was posted in Dart Blasters, Reviews and tagged 2018, 2019, blaster, blaster hub, hasbro, jolt, Microshots, nerf, review on April 5, 2019 by BuffdaddyNerf.